We have been servicing San Francisco and the surround cities for many years. We are the leading iPhone, Samsung Galaxy, Cell Phone and iPad repair company in the area! The technicians on our staff have received top of the line training in ALL fields of device repair. 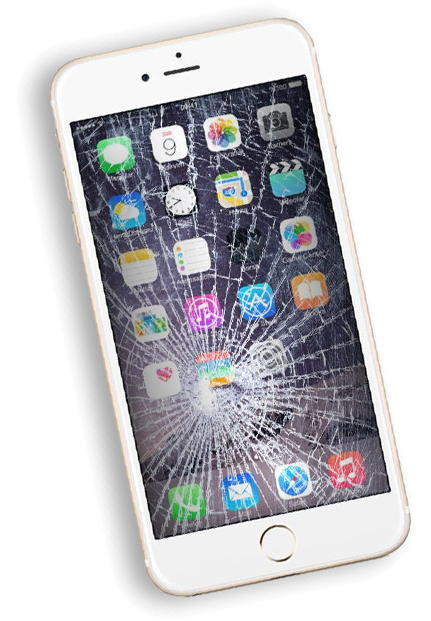 We can fix virtually everything from cracked screens to motherboards. Even if you drop your phone in the water, or technicians will be able to fix it quickly and with 100% accuracy. We offer an unparalleled warranty, and stand behind ALL of our work. Because of our tenure, experience and size of business, we can afford to side with you, the customer, almost every time there is an issue. We truly want to give all of our customers the best cell phone repair, tablet repair, iPad repair or iPhone repair experience we possibly can. We service all cell phone manufacturers: iPhone, LG, Nokia, Samsung, Motorola, BLU, Google. Don’t let your broken phone deter you from having a bad phone experience. We can repair your phone, or help you find a new phone that would meet your needs even more. Call us today at either one of our 2 San Francisco, CA locations and we’ll take great care of you!